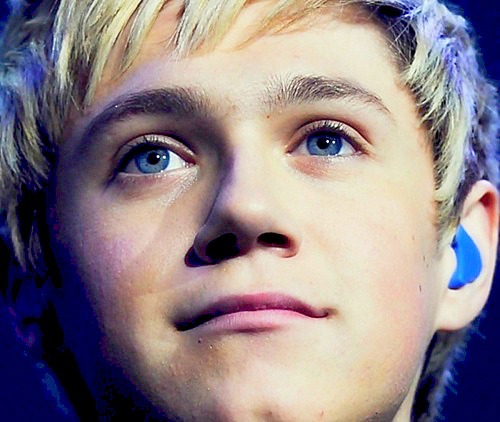 사랑 당신 niall <3<3 :). . Wallpaper and background images in the 나일 호란 club tagged: niall horan.